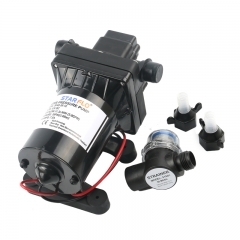 FL-55 12V DC 20LPM 55PSI high flow water pump STARFLO FL-55 electric water pump is perfect for caravans, boats, motorbikes, trucks,camping and agricultural industry liquid transportation. It is ok to use it with fresh or salt water or other chemical liquid. 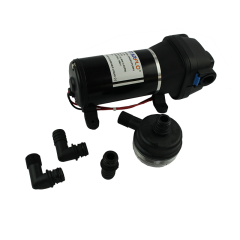 And wash or to run your toilet or shower.These pumps your deck automatically turn themselves on and off when you turn the tap on and off. 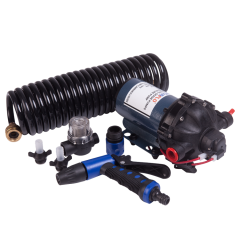 The diaphragm water pump Comes with filter and fittings.These pumps are for intermittent use only. 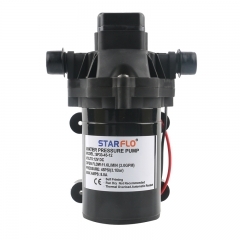 APPLICATION PUMP Body of diaphragm pump Glass Filled Nylon Check valve EPDM & VITION all are available, five chamber pump Diaphragm TPV( Stantoprene) Ports 3/4" Female Thread, 1/2"barbed fitting Included Connector 1pc 3/4” Male Thread, 1pc 1/2” hose barb, 1pc 1/2” hose barb filter Voltage 12/24V DC Voltage are all available Amp draw Max.15.a(amp) for 12v, Max.8.a(amp) for 24v Pump design 5 Chamber Diaphragm Motor Type Permanent magnet type Self priming 3m vertical lift Max Pressure 55PSI Duty cycle working intermittent Liquid Clean water, sea water & light corrovisity chemical liquids Liquid temperature 60°C FEATURES 1.Excellent Self-priming high to 10 feet. 2.Max.pressure: 55psi with intermittent working duty cycle. 3.Pump Max. flow rate: 20L/min. 4. 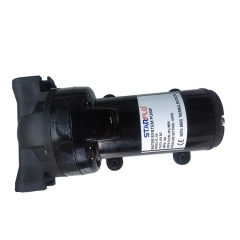 Self priming diaphragm water pump. TECHNICAL DATA Model Voltage Flow Rate Pressure Amps N.W/G.W SIZE FL-55 12V 20LPM 55PSI 16A 3.4/3.5KGS 240*135*138MM FL-55B 24V 20LPM 55PSI 8.0A 3.4/3.5KGS 240*135*138MM FL-200 12V 10LPM 200PSI 15A 3.4/3.5KGS 240*135*138MM FL-200B 24V 10LPM 200PSI 8.0A 3.4/3.5KGS 240*135*138MM Sample is very welcome to have a test, and inquiry, pls feel freely to send email to us ! 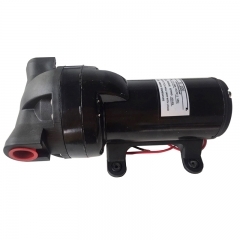 FL-200 12V 10LPM 200PSI high pressure water pump designed for the caravans, boats, motorbikes, trucks, camping and agricultural industry liquid transportation.Use it with fresh or salt water or other chemical liquid. These pumps your deck automatically turn themselves on and off when you turn the tap on and off. 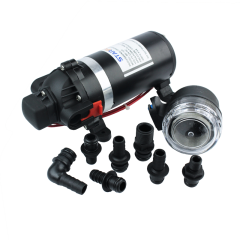 It comes with filter and fittings.These pumps are for intermittent use only. 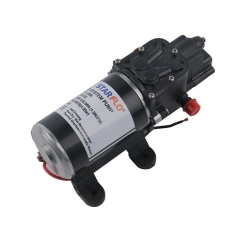 As 5 chamber electric high pressure water pump , it is available for 12v dc and 24v dc. APPLICATION Agriculture/Yacht / RV/Caravan pressurized water system Sprayer fixture (Vehicle-mounted sprayer, electric sprayer) Cleaning machine, Humidifier, Water purification, Medical apparatus Food beverage filling & liquid transfer Any other pressurization system FEATURES Excellent Self-priming high to 10 feet. Max. 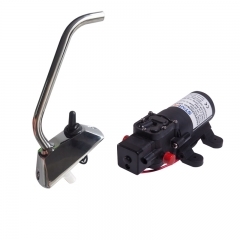 pressure:200psi with intermittent working duty cycle with carry handle. Pumps Max. flow rate: 20L/Min. 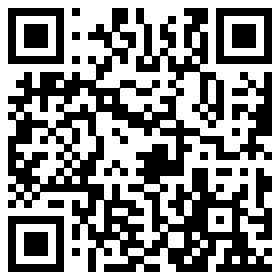 TECHNICAL DATA Sample order is very welcome to have a test, any inquiry, pls kindly let me know freely ! 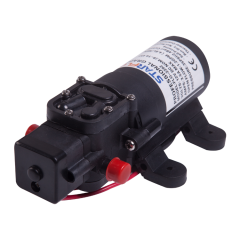 24V 40PSI 17LPM small electric diaphragm pumps STARFLO FL-44 water pump is Ideal to transfer water anywhere in a 24 volt environment (tractor, large RV, 24v boats). Able to run a toilet or shower and has the pressure to run a boat deck wash. Automatically turns on and off when you turn the tap on and off. 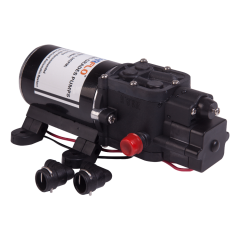 Add an accumulator tank if your set up requirements are much lower than the pump's output. Also available in 12 or 240 volts. 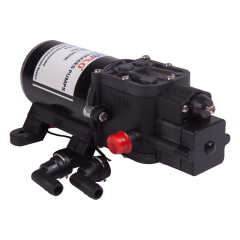 More features for the diaphragm water pump 24v : Automatically turns on and off Self Priming Easy to install and operate Able to pump fresh water salt water Low power consumption Reliable performance Run dry protection No maintenance Made from durable, lightweight non-corrosive materials Supplied complete with fittings and filter Installation instructions included TECHNICAL DATA Sample order is very welcome to have test, if have any inquiry, pls feel free to contact with us.